Have you ever wanted extensions but thought they were too expensive? Now ANYONE can afford extensions! La Maison de Cheveux now offers payment plans as low as $60/month. No Credit check necessary. If you have a job & a bank account - you're approved! **Consultation required! 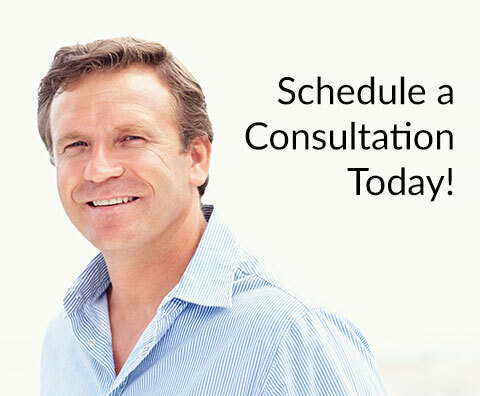 Call Today to Schedule your free Consultation!